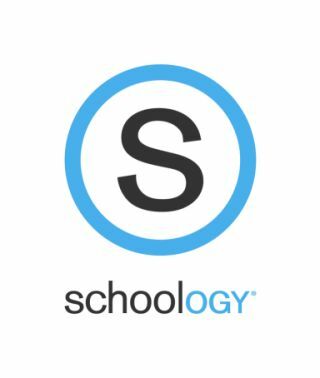 PowerSchool today announced that Schoology, provider of learning management systems (LMS), has been named an approved Independent Software Vendor (ISV) and selected as the only external LMS partner in the U.S. to be embedded into PowerSchool's Unified Classroom. PowerSchool's Unified Classroom combines learning management, formative assessment, standards progress, grading, early warnings, analytics, and collaboration in one platform for teachers, students, and parents. While PowerSchool's Unified Classroom contains its own comprehensive unified LMS, it is also designed as a platform to support ISV partners to give educators the option to use approved third party tools with the core solution. PowerSchool and Schoology customers who want to learn more about the partnership can visit powerschool.com/partners or schoology.com/powerschool.